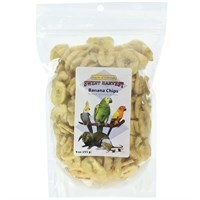 Kaylor Sweet Harvest Banana Chips natural sweetness attracts birds and small animals making this treat enjoyable and healthy. 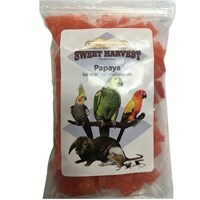 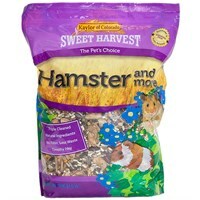 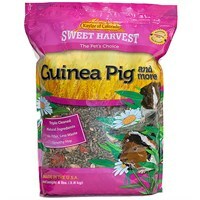 Kaylor Sweet Harvest Chili Peppers are a nutritional treat for your bird. 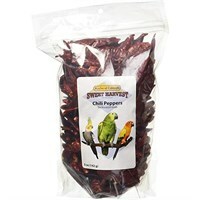 Chili Peppers contain nutrients such as vitamin C promoting a healthy immune system and carotenoids keeping feathers vibrant with color. Kaylor Sweet Harvest Papaya is a nutritious snack enriched with vitamins.